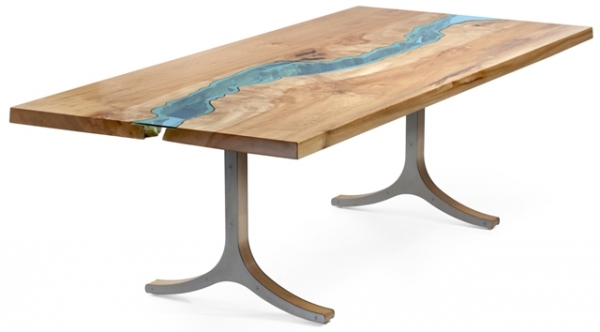 One look at these stunning reclaimed wood tables and you will think of wonderful blue waterways. 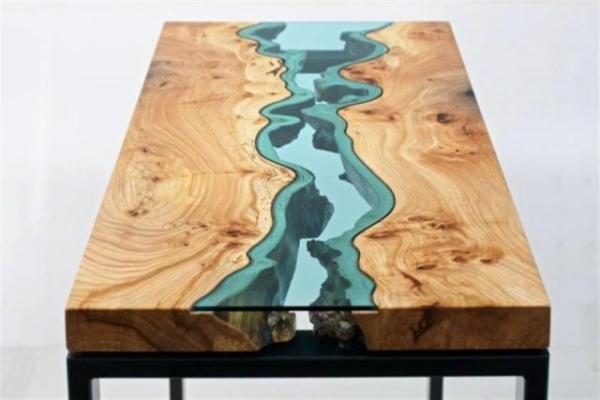 The reclaimed wood tables are part of a collection called the “River Collection” made by Greg Klassen, who is a furniture maker with an eye for beauty. 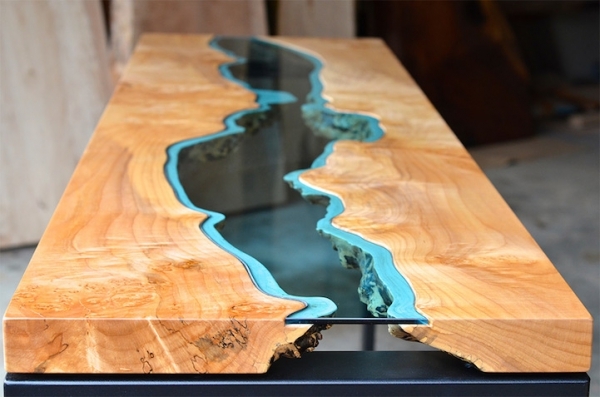 Greg has managed to bring out the grain and natural imperfections in each piece of wood, then team it with a striking blue glass insert for an amazing effect. 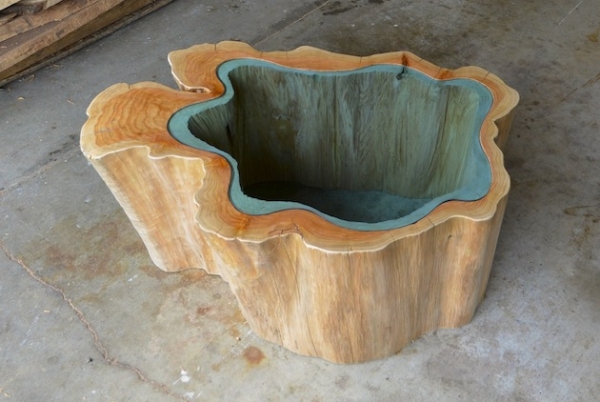 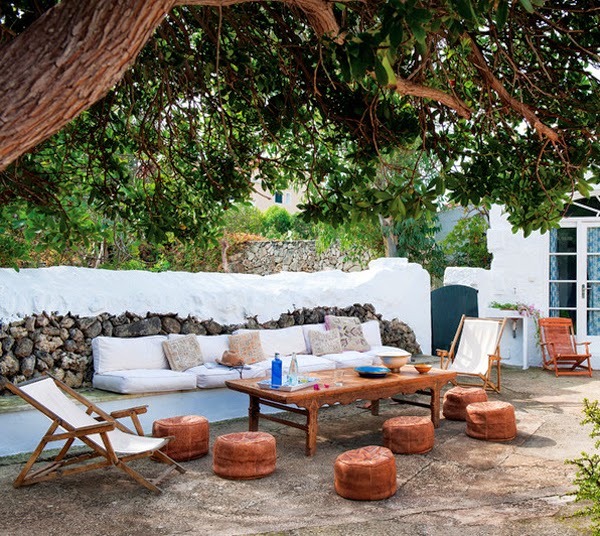 Each of the reclaimed wood tables is unique and most have been made from salvaged pine or walnut. 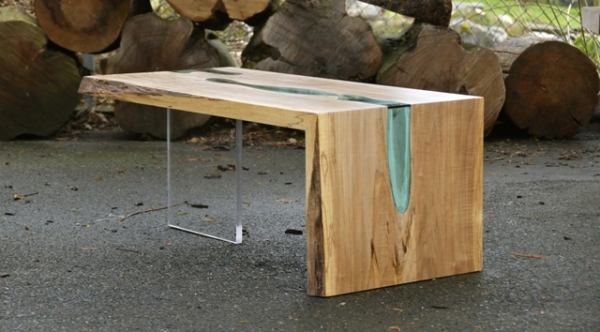 Polished to perfection, the tables are available in a range of sizes and shapes, each with that “Look at me” quality that stands out. 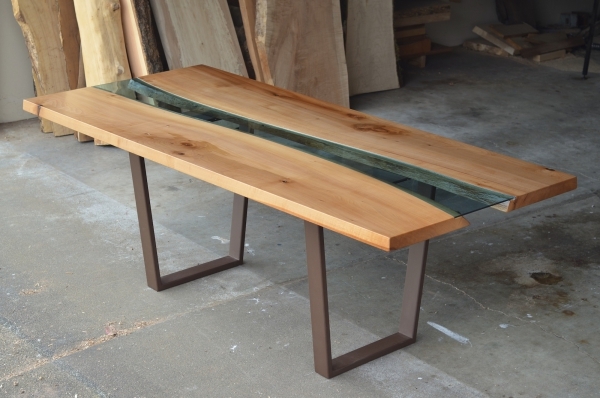 The appearance of the blue green glass certainly enhances the reclaimed wood tables and brings them to life. 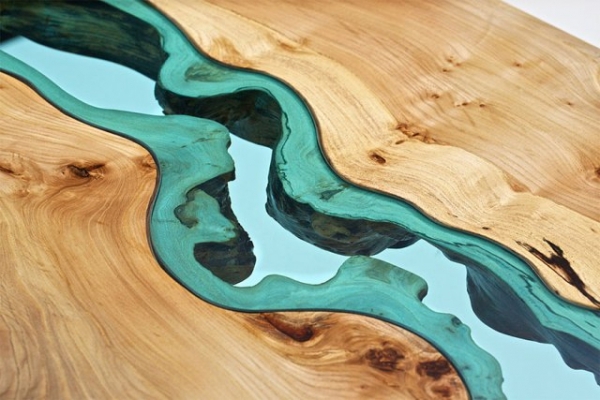 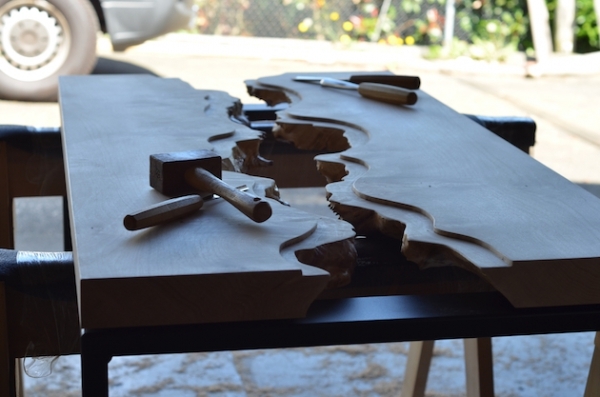 Greg Klassen has created the tables to resemble the meandering nature of a river and takes his inspiration from the Nooksack river, which flows close to his Washington studio. 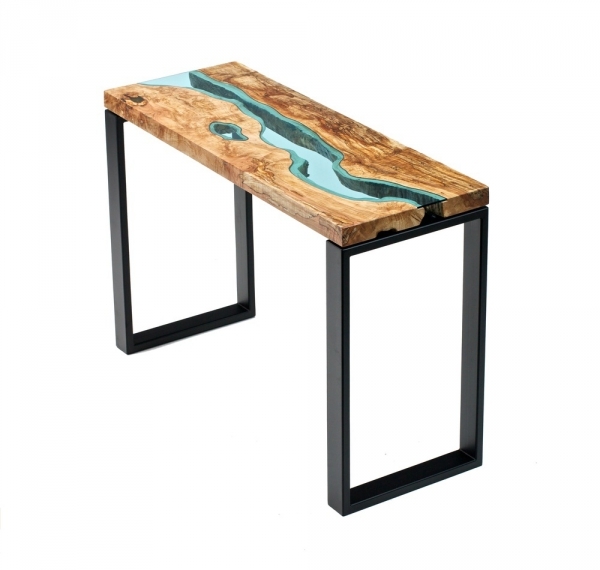 Most of the tables have modern, minimalist, metal legs that add a simple but effective finish to the beauty of the reclaimed wood tables and do not detract from the glorious colors of the wood and glass.